Gliimpse's mission was to make electronic health records more accessible, while still protecting your personal data. Do you know if you’ve had your tetanus shot? There’s a record of it somewhere... it’s just not very easy for you to have access to it, unless you keep an organized file with all of your medical documents. Apple is apparently hoping to make that process a lot easier, while keeping your personal health data secure. 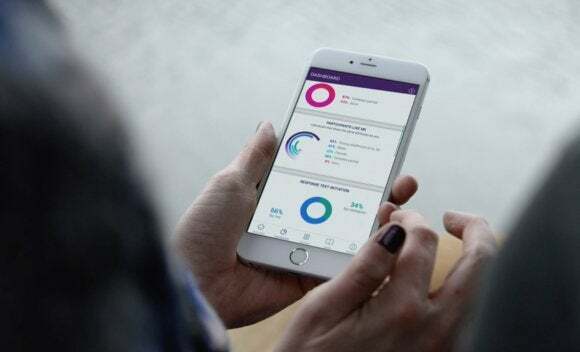 Earlier this year, Apple acquired Gliimpse, a startup with a platform for securely collecting, managing, and sharing private health records. According to Fast Company, this was the first acquisition made by Apple’s digital health team. Gliimpse also gives users the option to anonymously donate their health data to create a “national health graph,” according to The Verge. This data can then be used by medical researchers to develop “patient-centric apps,” very similarly to Apple’s ReseachKit studies. Even though the Affordable Care Act now requires doctors and hospitals to use electronic medical records, there is no federal standard. Gliimpse’s mission was to standardized all these medical records from different physicians and across various formats. The story behind the story: The Gliimpse acquisition is Apple’s latest move into digital health, but in the last few years, Apple has been steadily releasing custom kits to better address these issues. In 2014, Apple introduced HealthKit to aggregate data from different sources, like fitness-tracking apps, into the Health app on iOS. 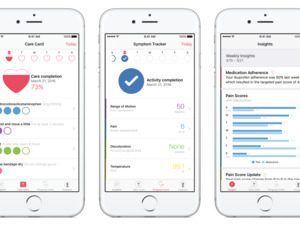 In 2015, Apple followed up with ResearchKit so that researchers could use iOS apps to conduct medical trials. 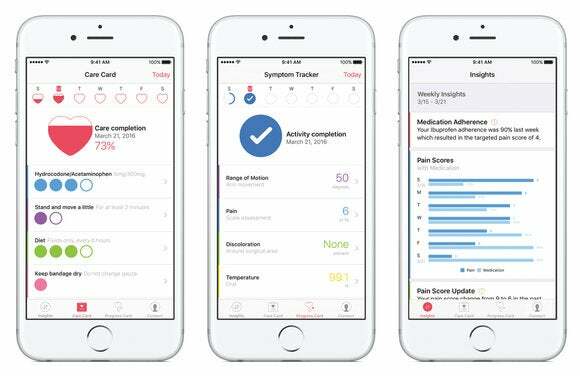 Just earlier this year, we saw the launch of CareKit for developing apps that will help patients treat their chronic illnesses and other conditions like diabetes and depression on a daily basis.